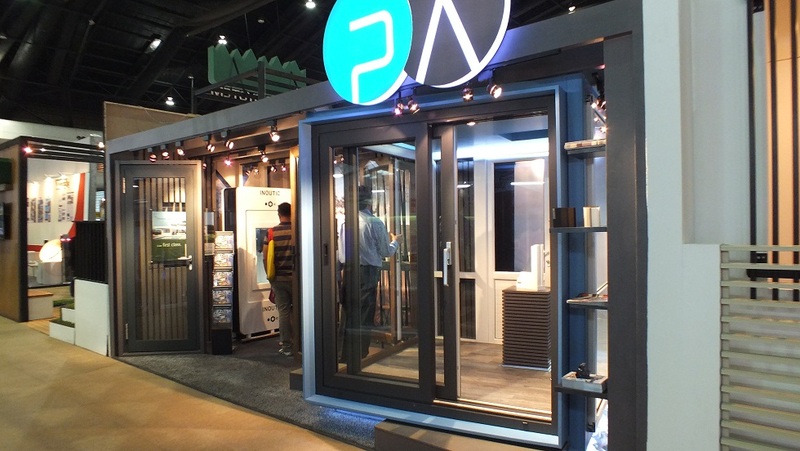 Baan & Suan Exhibition took place at Impact Muang Thong Thani Nov 1st – Nov 9th. 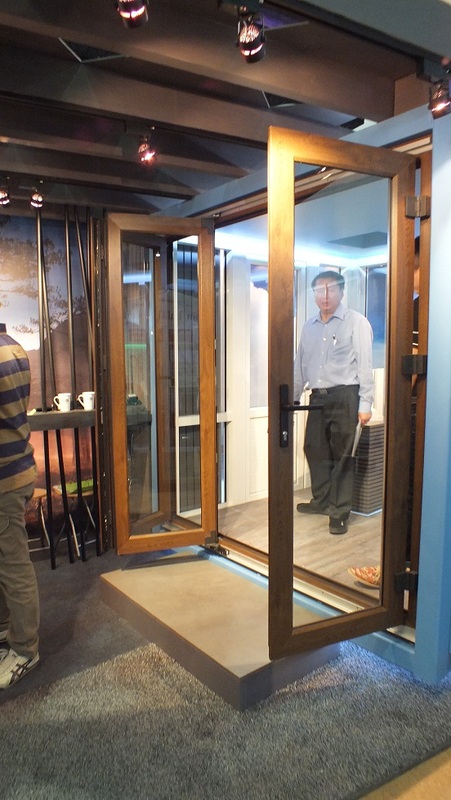 The products shown were upvc Thyssen Inoutic Folding Door in Mocca Wood Color, Lift and Slide Door in New Grey Color, Curtainwall Element, Soundbooth with Tilt and Turn Window Demonstrating Sound Reduction of upvc windows. 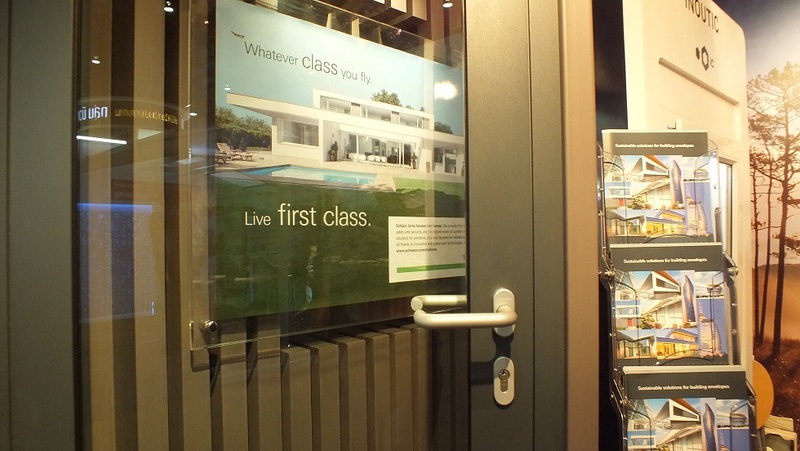 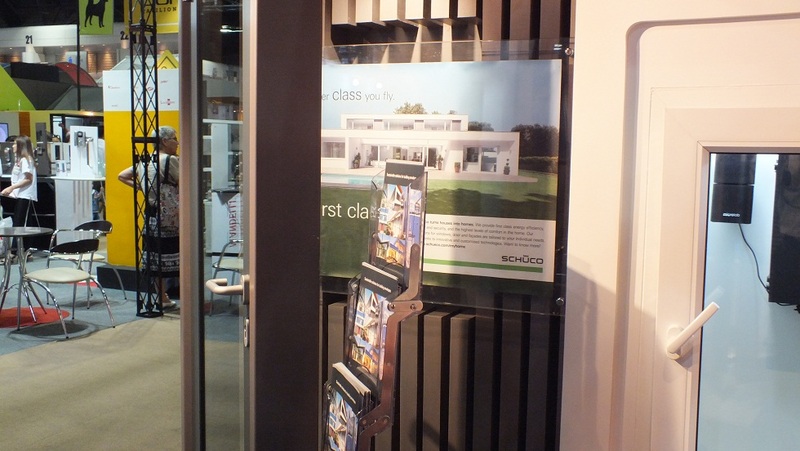 Also a grey Schueco Aluminium Door ADS50.NI Model with Self Latching Multi-Point Locking System. 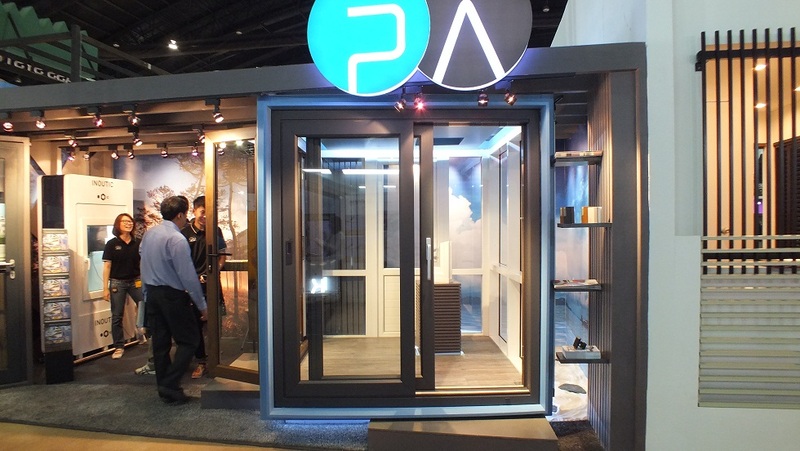 The Exhibition was a huge success for Prime Asia. 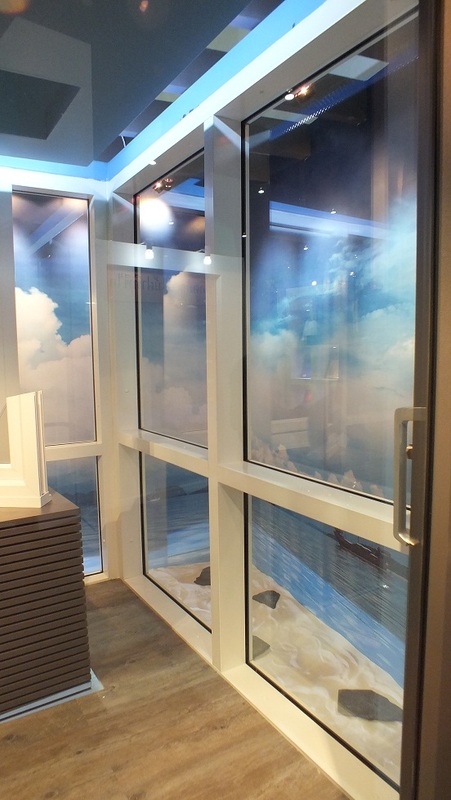 Thank you to all new Clients that visited our Booth.